24 Trophies, 28 Gold, 16 Silver, 8 Bronze. Luminous green tint. 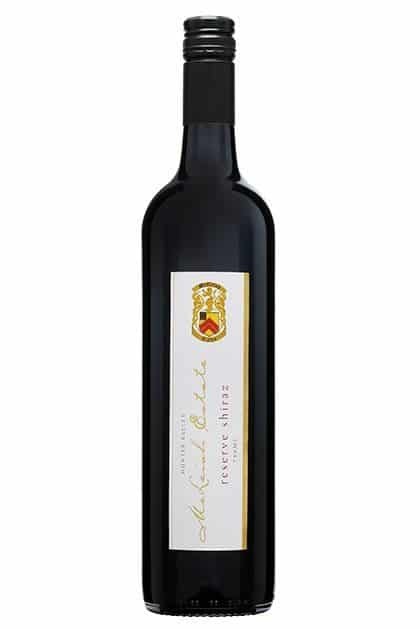 The nose is quiet aromatic with distinctive lemon grass freshness, coupled with rich toasty honey notes. The palate has perfect fruit/acid balance ensuring great line and length to the elegant finish. The 2007 Vintage consisted of hot dry conditions throughout the Hunter Valley. 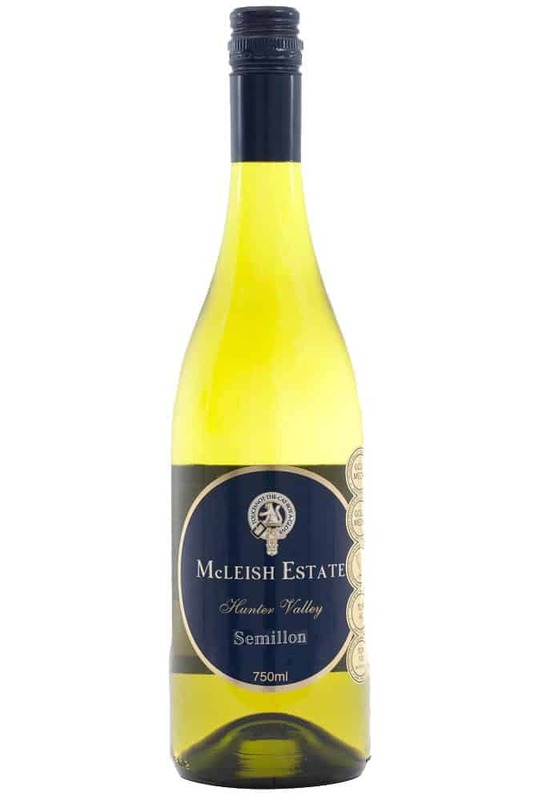 These hotter temperatures lead to an early ripening of the the McLeish Estate Semillon vineyard, with all fruit being hand harvested by mid- January. The quality of the 2007 vintage was excellent. 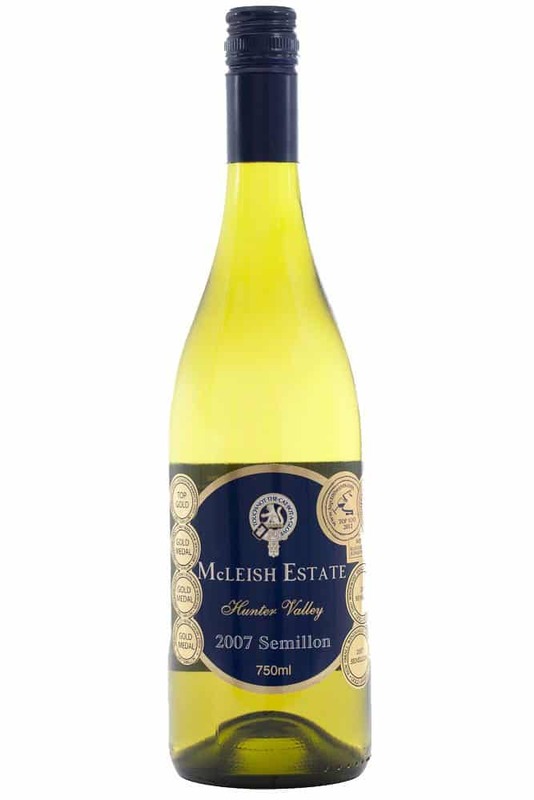 As displayed in the 2007 Semillon that has improved over the years and still has a long cellaring future ahead of it.